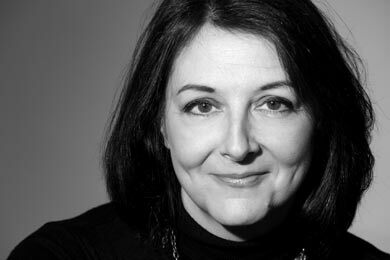 I’m Catherine Simpson, a novelist, journalist, poet and short story writer based in Edinburgh. 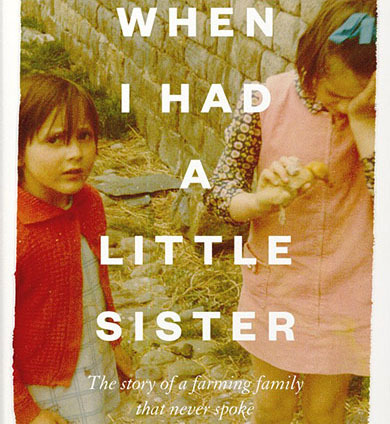 My memoir When I Had a Little Sister was published by 4th Estate in February 2019. My debut novel Truestory was published by Sandstone Press in 2015. In 2013 I received a Scottish Book Trust New Writers Award for the opening chapters of Truestory. My work has been published in various anthologies and magazines, published on-line and broadcast on BBC Radio. I love meeting readers and writers and I am available for author events, festivals, book groups, writing workshops and residencies. Please get in touch if you would like me to attend an event. I am on the list of approved authors on the Scottish Book Trust Live Lit Programme. I have organised writing workshops for Midlothian libraries, Appletree Writers, Coastword Festival, Oban Adult Literacy Services and Tyne & Esk Writers and have run a week-long memoir-writing course at Garsdale Retreat. I am represented by Joanna Swainson of Hardman and Swainson.